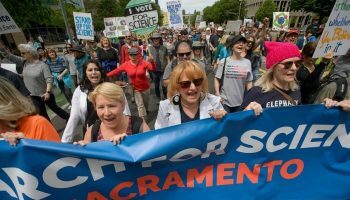 There are a growing number of Marches being planned throughout California on April 14, 2018. 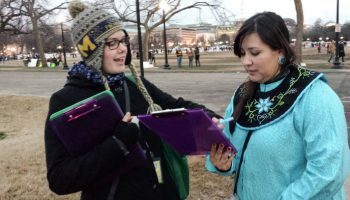 HUNDREDS are being planned throughout the country and the world, including but not limited to Sacramento, Redding, Oakland, Santa Cruz, Fresno, Los Angeles, Fullerton and San Diego. 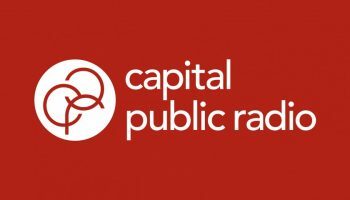 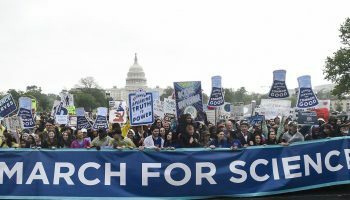 While CAPS isn’t the principal organizer of any of them, CAPS does support them with the following message: SCIENCE MATTERS. 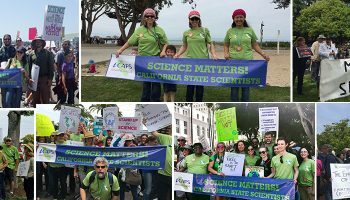 CALIFORNIA STATE SCIENTISTS. 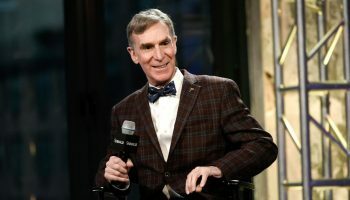 Q&A: What’s Next for the March for Science?